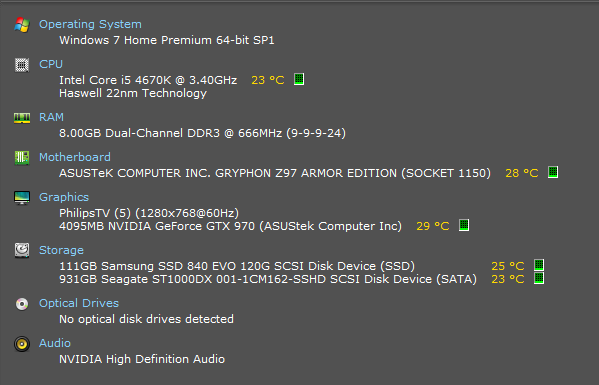 What are the optimal settings i can get for my rig ? what are the optimal settings that i can run wii games and gamecube games at ? As long as ZTP is the version that supports the new patch, you'll have no trouble with any of the games as long as you're running the latest dev build. And because you have the GTX 970, you can run at 4x IR or higher, which will then downsample to your 1080p monitor for some very nice looking games. (01-08-2015, 05:03 PM)KHg8m3r Wrote: As long as ZTP is the version that supports the new patch, you'll have no trouble with any of the games as long as you're running the latest dev build.